With the Galaxy S4 already heading towards stores across the world people are starting to look towards the next Samsung flagship smartphone, this time in the so popular Note series. It is said that the device will arrive this year and is the manufacturer’s hope to get the crown with it in terms of innovation. There have been many rumors lately concerning the upcoming Galaxy Note III device from Samsung. Some of the latest even state that the device will be the first to offer a Full HD plastic AMOLED panel. In any case, one aspect most tend to agree on is that the phablet will offer a 5.99-inch display of unimagined quality. The website news.mydrivers.com claims to have the first specs and info in regards to the Galaxy Note III and they even offerd an image of it. According to their info we find that the phablet will be powered by an Exynos 5410 Octa with the A15 processor clocked at 2.0 GHz and the A7 processor at 1.7 GHz and 3 GB of RAM. 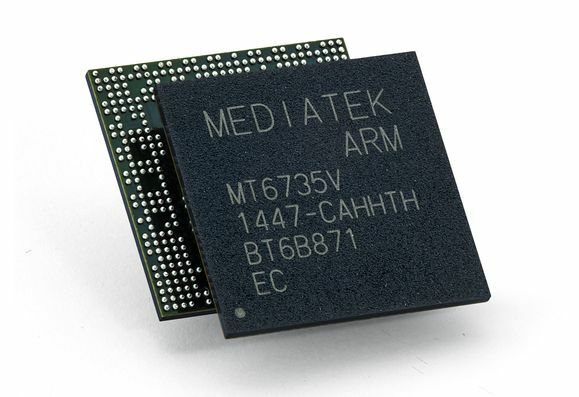 The device bares the codename GT-I9500 and runs Android 4.2.2.